Nestled in Fauquier County, at the intersection of Route 55 (James Marshall Highway) and Route 245 (Old Tavern Road) and about 8 miles south of Middleburg, is The Plains. This charming town boasts a population of 231 residents (based on the U.S. Census 2017 estimate) and has so much to offer to residents and visitors. Baileywyck Antiques – Hidden behind the corner of Main Street and Loudoun Avenue, this 4,600 square foot showroom is filled with unique items including rugs, furniture, musical instruments and decorative pieces. There is a special section of the store dedicated to Cube Minerals LLC that showcase beautiful minerals, gems, crystals and stones. This company uses portions of profits to provide meals to people in need around the world, Nutrition for Good. The Rail Stop Restaurant– The food at the Rail Stop is greatr and the atmosphere relaxed and welcoming. 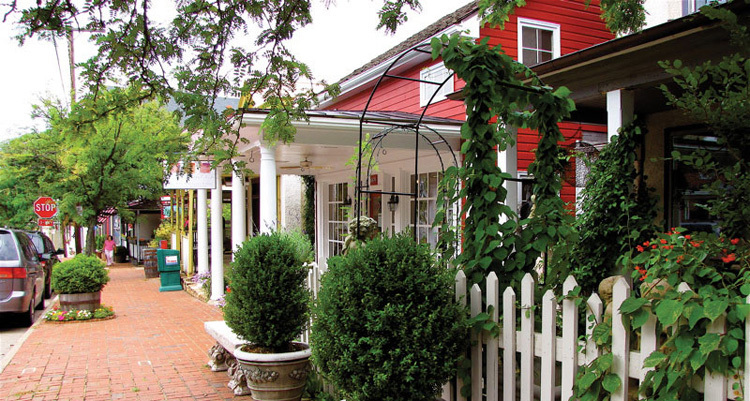 Fashioned after a railway stop, this restaurant is considered one of the best in Northern Virginia. If you’re lucky, you’ll see the motorized train in action. It truly is a special place to spend time. 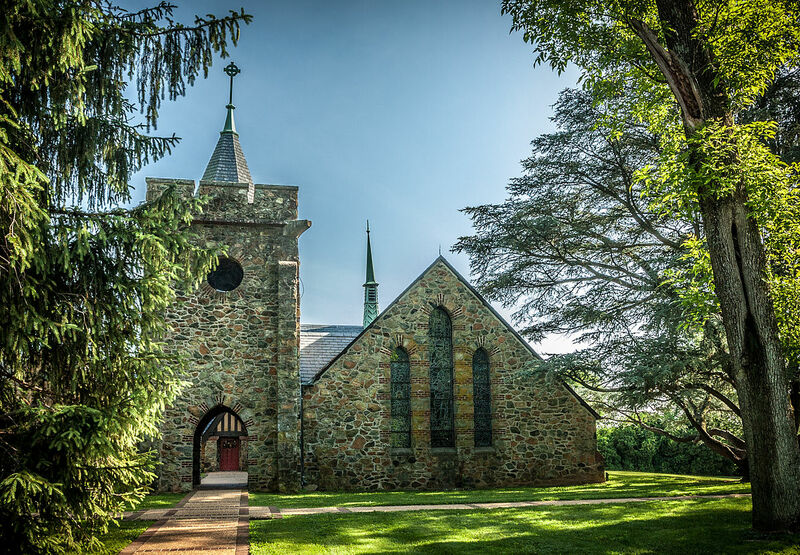 Grace Episcopal Church – Admired for its beautiful architecture at the center of the community on Main Street, this eye-catching church models itself aster 13th century English Gothic architecture. Founded in 1855, it was built with local stone from nearby farms and stands as an integral part of the community. Whenever you want to experience something new and special, take a drive out The Plains. See other great activities here. And if you’re thinking of moving to Northern Virginia, be sure to contact The Gus Anthony Team, expert resource in real estate, to help you find our dream home.